Welcome to Galan Brothers Inc.
At Galan Brothers Inc., we take up residential insulation and drywall contracts. Right from multi-family homes to apartments, as well as hotels, we have the expertise to handle all types of projects. 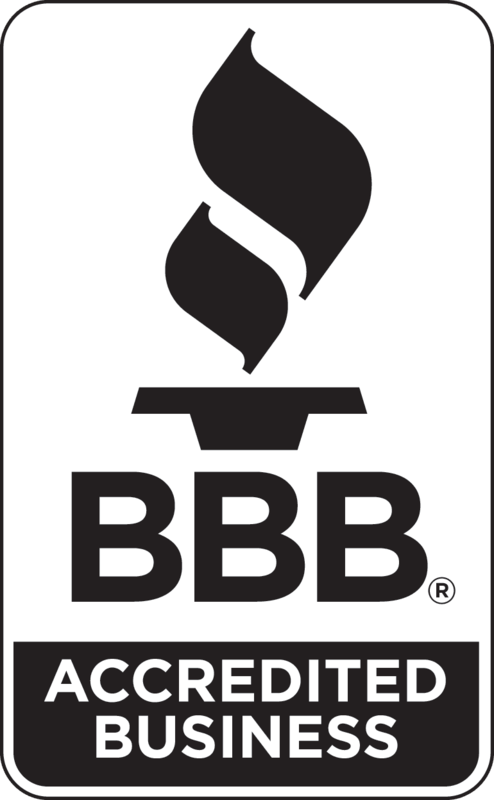 We are among the few insulation installers in this country who have the skills, and training to qualify as an Owens Corning® Certified Energy Expert® Professional. It is a title earned through an intense training and certification program developed by Owens Corning®, one of the industry’s leading insulation brands. 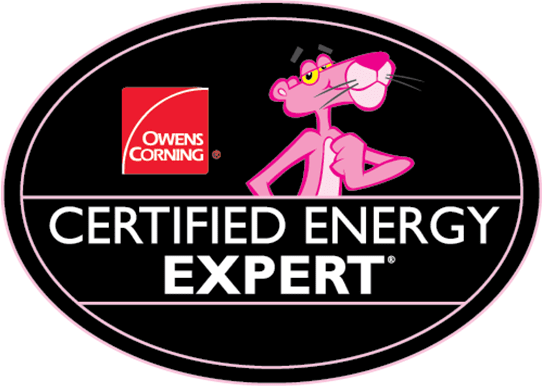 We as one of the Owens Corning® Certified Energy Expert® professionals, approach each installation with an in-depth knowledge of ‘building science’ and new insulation materials and techniques. With the help our extensive expertise in this field of insulation, we can minimize the energy costs. As a result of our work, you can save a lot, and also get year round comfort. At Galan Brothers Inc., along with our insulation installation services, we also offer you peace of mind. 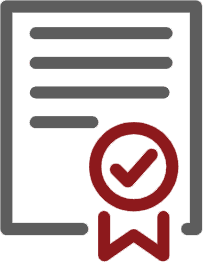 We provide an exclusive 10-year limited product and installation warranty, and that is not all, when you contract with us, you also stand a chance to qualify for a one-time energy tax credit benefit. Learn more about the Blown Insulation services. Let us know about your specific requirements by filling up a simple form.